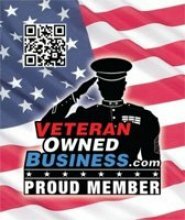 Today's Weapons has experienced law enforcement and military instructors who are able to provide you with real-world solutions for your safety requirements. 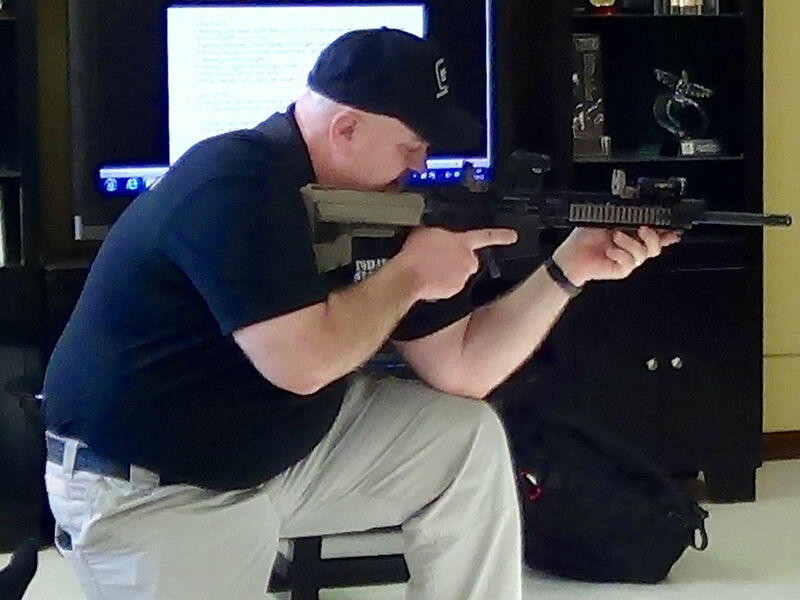 We want your firearms knowledge, safety, and personal security to be top-notch! We hope you enjoy your tour of this website. Today's Weapons is the answer for your family's personal and your business' security and firearms training needs. 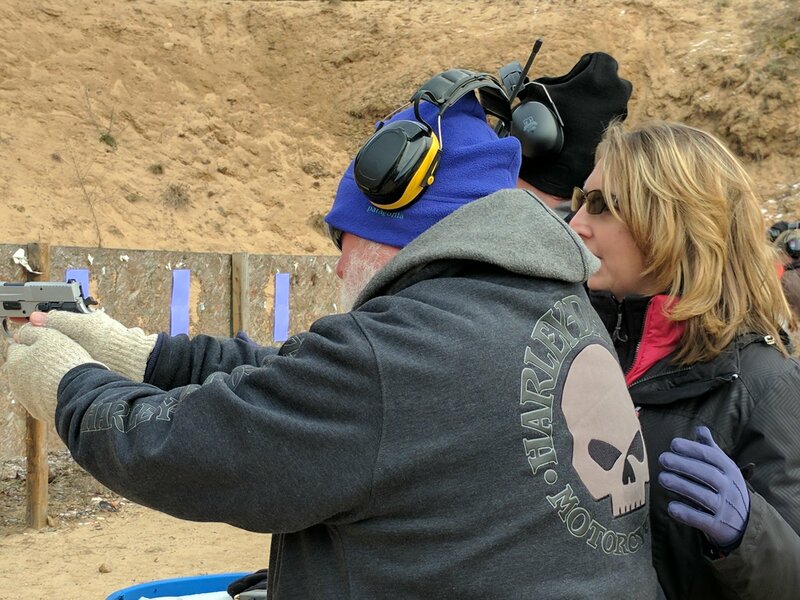 Why settle for Silver, when you can aim with the Gold of firearms instruction? Doug says, "This is my second renewal of my CPL - so the class Saturday was the 3rd time I've taken the class. While I enjoyed and learned a lot in the first two classes, Mark's Class was the best ! Much more practical - how to information. Excellent Instructor." "Great class. Better than one I took 10 years ago." 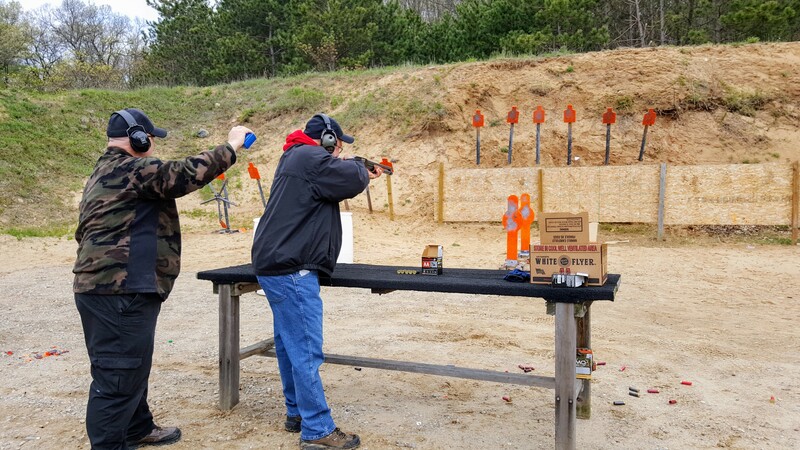 The most beneficial part of this training course was "Range time. How to respond to various situations, legal lecture." "So glad I came! All should take advantage of this class, just in case. Thank you MARK! I feel comfortable now because of you." "Thank you so much for your excellent training. The training on the range was an eye opener for all involved. Your ability to teach and your patience was noted and appreciated. You are such a valuable resource..."
"I have much more confidence in my ability to defend myself." 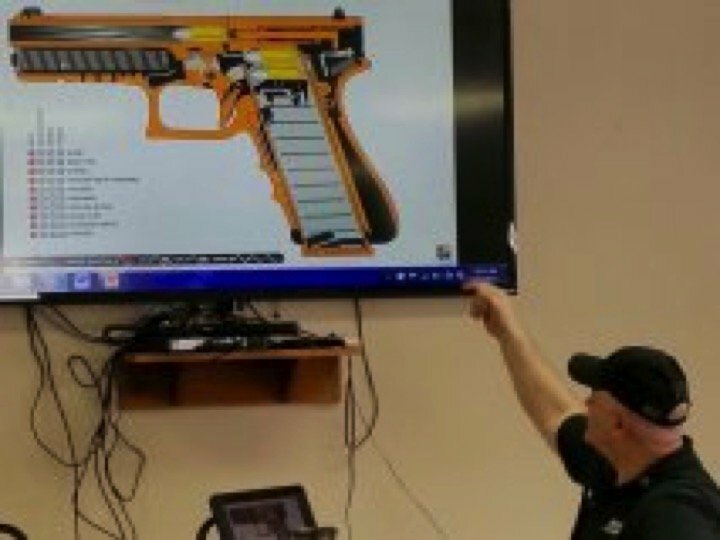 "I understand why Glock rocks after this class!" 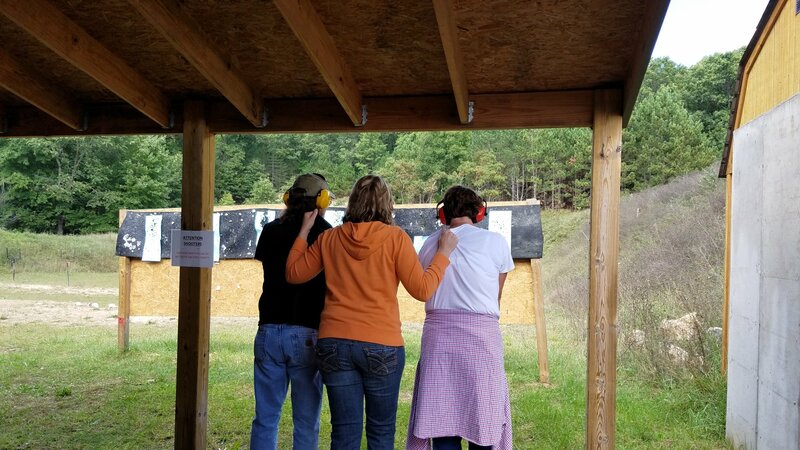 "Enjoyed the attention to safety being first"
When our clients are finished with one of our classes, they leave very informed and comfortable with the knowledge they have acquired. 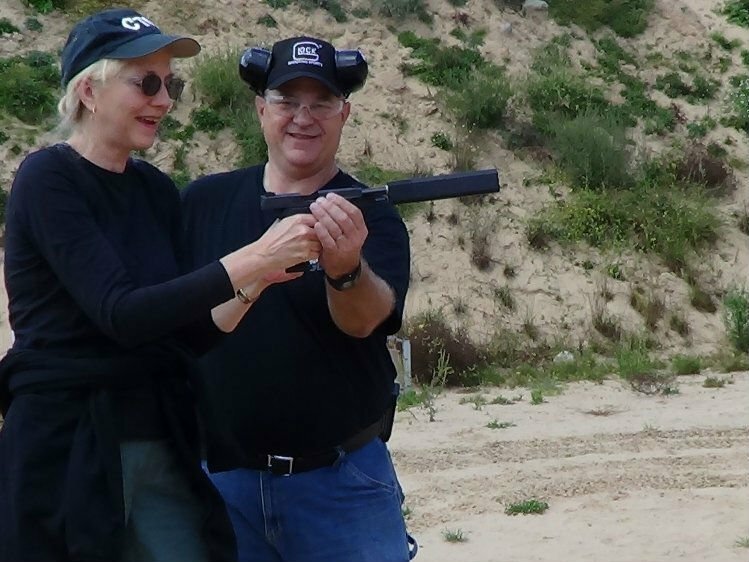 "Mark is a walking encyclopedia", said one of the staff members at CenterShot Gun Range recently. He takes the time with each individual to make sure they understand what it is they need to know to defend themselves on a day-to-day basis! 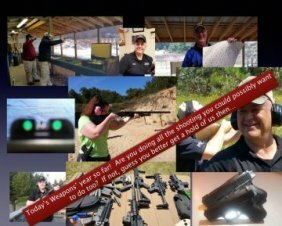 Even if someone has never shot a gun before, he/she can learn how to shoot safely and comfortably with Today's Weapons. Mark Jacobson was trained by the Army in Military Police and has worked as a Sheriff's Deputy since 1989. 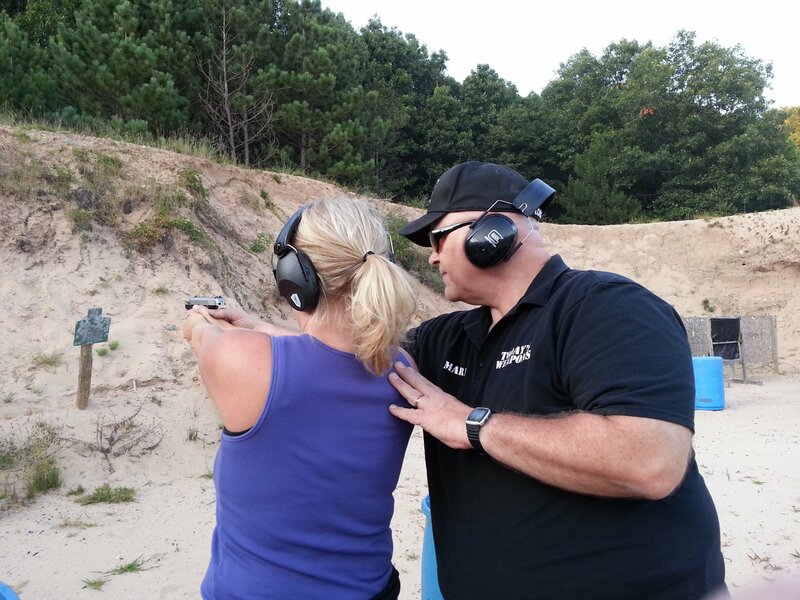 He definitely has the experience for you to tap into and learn what it is you need to know about self-defense, pistols, revolvers, shotguns and rifles and how to have the tactical advantage over someone trying to do you harm. Today's Weapons is a team of instructors who can provide you with hand-to-hand training as well as the NRA's program "Refuse to be a Victim" and training with tasers. 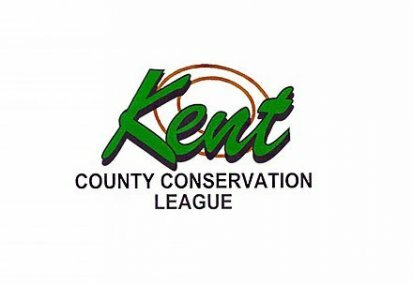 We are affiliated with Kent County Conservation League (outdoor range) and CenterShot Gun Range (indoor range) as well as a Class III FFL dealer: Tigon III. Get your license to carry concealed (CPL/CCW) in one day from 8 a.m. to 5 p.m. in Ada, MI with lunch provided.